At all other times please leave a message on the answerphone and the Clerk will come back to you. Rob Crispin joined the Parish Council in 1980 with the aim of safeguarding the local environment in general and the quality of life in particular. He was elected Chairman for the first time a few years later, serving in that capacity for 10 years. As well as supporting the Parish Council at a Judicial Review in the High Court he has also represented the Parish Council on the Newbury By-Pass Liaison Group during the construction of the by-pass and he played a significant part in the Parish Council team at the A34/M4 Junction 13 Public Enquiry. In 2002 he began his second period as Chairman. Mike Belcher was co-opted onto the Parish Council in March 2013 and became an elected member in April 2015 for the new term commencing May 2015. He has lived in Chieveley for 20 years. A Berkshire lad, born and bred in the country, he greatly values village life and is keen to help maintain Chieveley as a great place to live. As a past sports coach and current member of the Institute of Advanced Motorists, Mike has a special interest in both road safety and sport recreation for all. He sees joining the Parish Council as a way of making a positive contribution to the local community. David Cowan has lived on the Berkshire Downs north of Newbury all his life and moved into Chieveley in 1994.He joined the Parish Council in 1995. David has professional experience of the town planning system and has a particular interest in major planning issues in the area. Hilary Cole has lived at Downend, Chieveley for over 25 years, and has served on the Parish Council for 13 years. Committed to village life, Hilary is a past Chairman of Chieveley Recreation Centre, and oversaw the major refurbishment of the Village Hall in 2004. Hilary is also a Friend of Chieveley Church, a Governor of Mary Hare School and a long-time member of Chieveley Gardening Club. As a keen dog walker, Hilary is determined to ensure that the many public rights of way around Chieveley remain open and well-maintained. In 2007, Hilary was elected as District Councillor for Chieveley and since then has devoted her time and energy representing the best interests of the residents of Chieveley, Curridge and Oare. Maurice Beard is a newly co-opted Parish Councillor who has lived in Chieveley Village since 1970 with his family. For most of his career he has been an academic, a university tutor working in the field of investment and finance in commercial real estate at both undergraduate and postgraduate levels. Matters that interest Maurice as a member of the Parish Council are local rights of way, pedestrian safety and peak- time traffic through the village. Diana ffrench was co-opted onto the Parish Council in October 2011 and co opted in May 2015. She has lived in Curridge since 1990 and is a Governor at Curridge Primary School and Treasurer of Curridge Residents' Association. Being a teacher she is interested in local education matters, and is also interested in maintaining the Parish as a beautiful place in which to live. 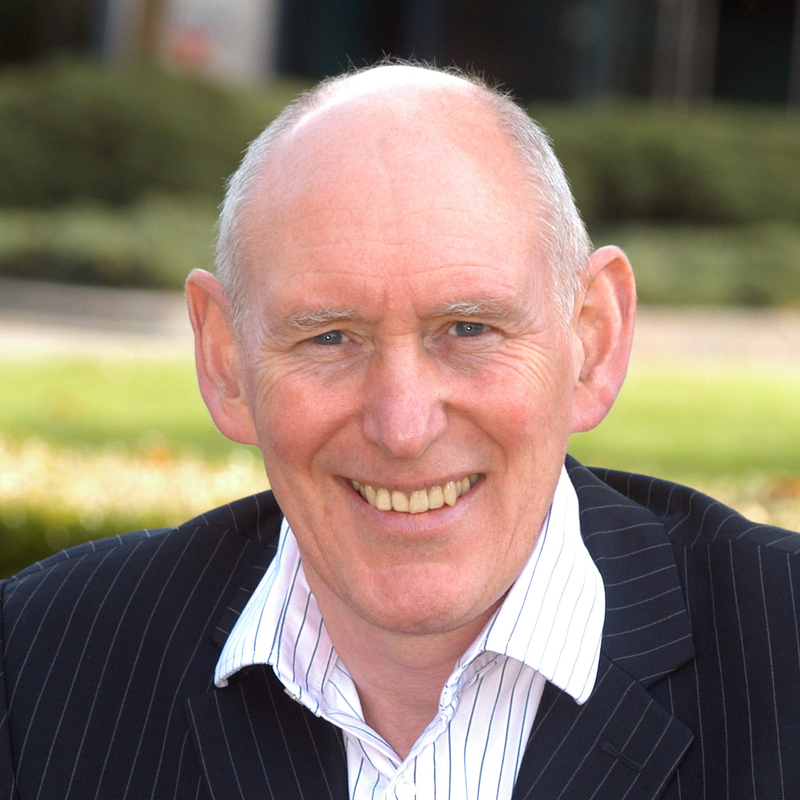 Cyril Wood was co-opted onto the Parish Council in September 2011 and co opted in May 2015. He has lived in Curridge since 1996. He possesses a keen interest in the value of maintaining rural village life together with a sense of community and social cohesion, combined with a desire to contribute to society. Cllr Allan was elected as a Curridge Ward Councillor in July 2017. Cllr Alan moved to the Hamlet of Oare 10 years ago with her family. Having worked in the corporate environment for the past 30 years, the last seven of which was as a Governance Senior Manager with responsibilities to develop, implement and enforce policies and processes to ensure a quality end result. 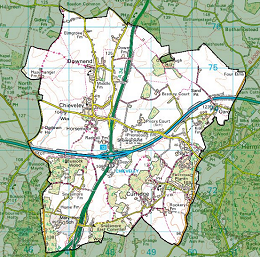 Oare is a very small community of which Cllr Allan would like to ensure has continued representation and to ensure that Curridge, Oare and Chieveley, as rural communities, have support to help the communities grow whilst maintaining the beauty of where we are and understanding of the day to day matters. Passionate about maintaining rural village life as a whole. Tracy Snook became the Chieveley Parish Clerk in 2004. The role of Parish Clerk has a wide range of duties but principally Tracy is employed by the Parish Council to provide administrative support for the Council's activities and is the first point of contact for the community regarding Parish Council matters. The Parish Council is responsible for all decisions and the Parish Clerk takes instructions from the Council as a body. She can be asked to research topics of concern in order to offer unbiased information to assist the Council to make appropriates choices and also advises the Council on whether its decisions are lawful. The Clerk must remain independent, objective and professional at all times. Tracy is also the Responsible Financial Officer and deals with all financial matters relating to the Parish Council's business.